to book your seat.... we have air conditioning!! 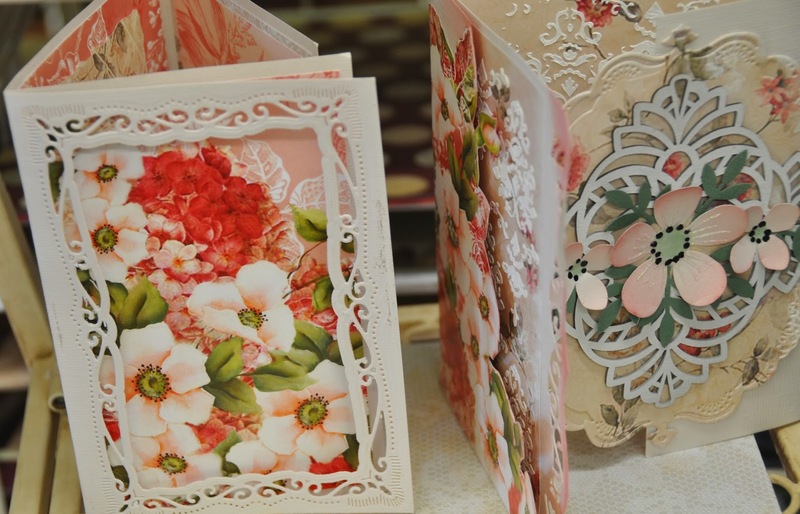 These are two fabulous layouts from Nat, order online or in store. 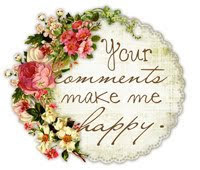 All our GRAPHIC45 EMBELLISHMENTS will be 1/2 price. All our RIBBONS will be 1/2 price. All CHRISTMAS EMBELLISHMENTS will be 1/2 price. This is the best sale ever and the highest discount ever offered on CHRISTMAS EMBELLISHMENTS. All our PRIMA will be 1/2 price. Hope you all had a wonderful Christmas and have started the new year well. Just wanting to share some photos of the shop, I spent the first week of my holiday moving it all round and I am very happy with how it is looking. All our Project Life and Smash is in one spot now along with all our Albums and refills, we have stacks of project life products along with lots of other companies which will work well with your project life. Don't forget that we hold "Project Life" classes and workshops every month. If you love flowers then we have 100's to choose from. Along with Prima we have a large range of flowers that you can buy in singles, including lots of "Miss Rose & Sister Violet flowers and Green Tara. I love ribbons so we have 100's of rolls of ribbons that you can buy in 10cm lengths. So rather than paying a premium for packed ribbon, you can choose just what you need and in the length you need. We also carry a beautiful range of quality giftware, stacking suitcases, note books, soaps, tin signs and so much more. We have a select range of Tilda fabrics and scrapbooking items along with lots of their pads. We manage to buy a large range of their 12x12 paper pads at a special price of $15 per pad. We carry a large range of stamps as well. stacks of acrylics and rubber stamps. lots of the big names in stamps can be found in our store. 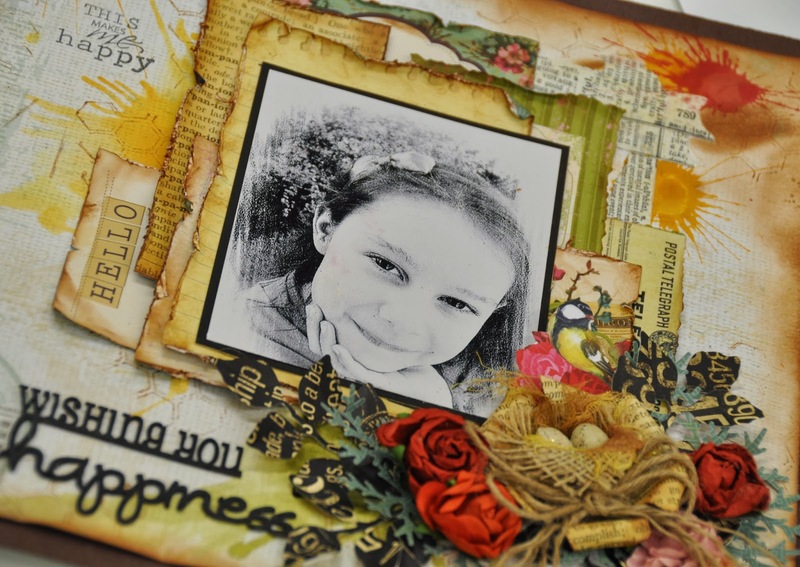 Magnolia, La La, Dark Room Door, Tim Holtz, Stampers Anonymous, Teresa Collins, Hero Arts, Inkadinkadoo, 7 Gypsies, Kaiser and much much more. All the new WeR Memory Keepers punches are now in stock. These help you to quickly make pillow boxes, bon bons, boxes and more. We also have lots of different ink pads for all your stamping needs. Distress inks, colour box fluid chalks, mementos, archival and more. We have stacks of punches and a large range of Martha Stewart. Although we can't carry everything, we can order any of the punches we can't fit in our store. If you are needing something very special, then we have a beautiful range of vintage and hand made laces and braids. It's taken ages to move it all round and I am hoping you all like it. Some things will be in the same place but lots have been moved. I have also unpacked stacks of boxes of new and some not so new items that have been piling up. It has given me the chance to sort out lots of items for our sale starting Monday. Don't forget we have extra specials each day, I have chosen 5 days on which whole ranges will be 50% off. You will need to check here and facebook the day before to find out what the special for the next day will be. So to get started, I will let you know today, what the special for Monday will be. All our stamps will be 1/2 price. This is the best sale ever and the highest discount ever offered on our stamps. That's 50% off Magnolia, La La Land, Dark Room Door, Tim Holts, and more. 100's to choose from you will be hard pressed not to buy a stack. So have a great weekend and we will see you Monday 9am. I hope you have had a wonderful christmas and happy new year and are ready to scrap up a storm. I will be teaching a two part Tag Calendar Workshop commencing in January. Here's a peek at the project. Please note: You will need to have completed Part 1 to be able to attend Part 2. Due to the complexity, this is not available as a kit. I do hope I will see you there for lots of inking, distressing, stamping and a play with the new Tim Holtz Layering Stencils. If you haven't tried them yet, you are going to just love them!! Starting on the 6th January at 9am and finishing Saturday the 11th at 4.30pm. in stock-- store wide for the whole week. Along with daily specials which will be shown on FaceBook and our Blog. This is your chance to stock up on lots of the lovely scrapbooking supplies we carry, also we will have a table full of 50% reduced products (with no further discounts.